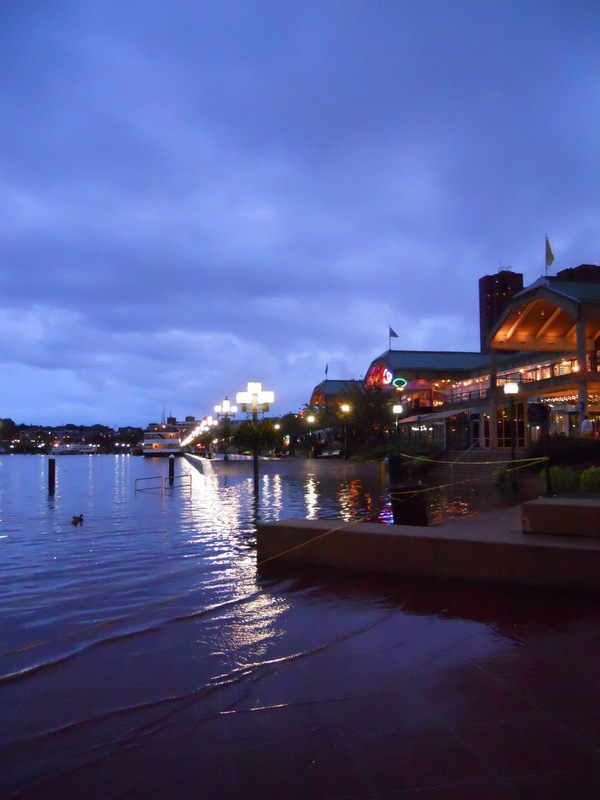 Part of the Inner Harbor flooded while we were there. We went to dinner the first night in Fells Point. 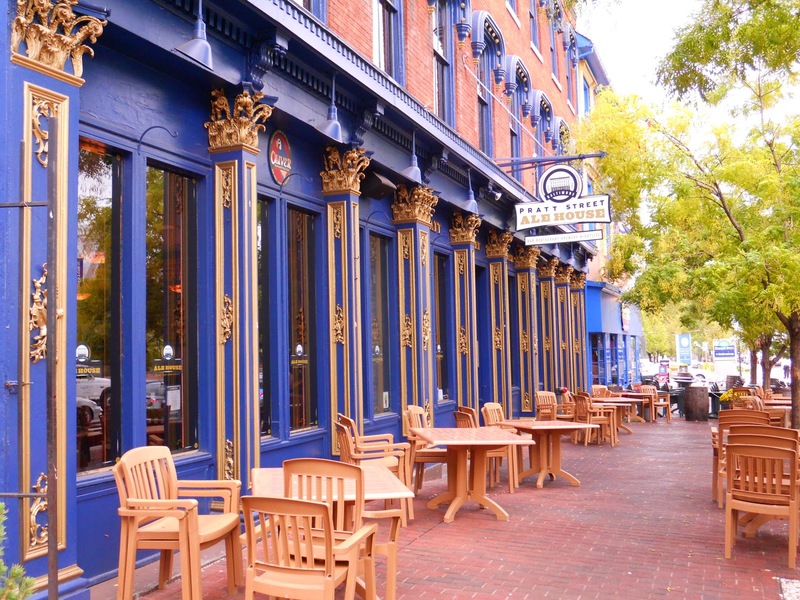 Bars and restaurants were having flood sales. We went to Bertha’s Mussels for delicious mussels cooked in Guinness beer and broiled shrimp and scallops. 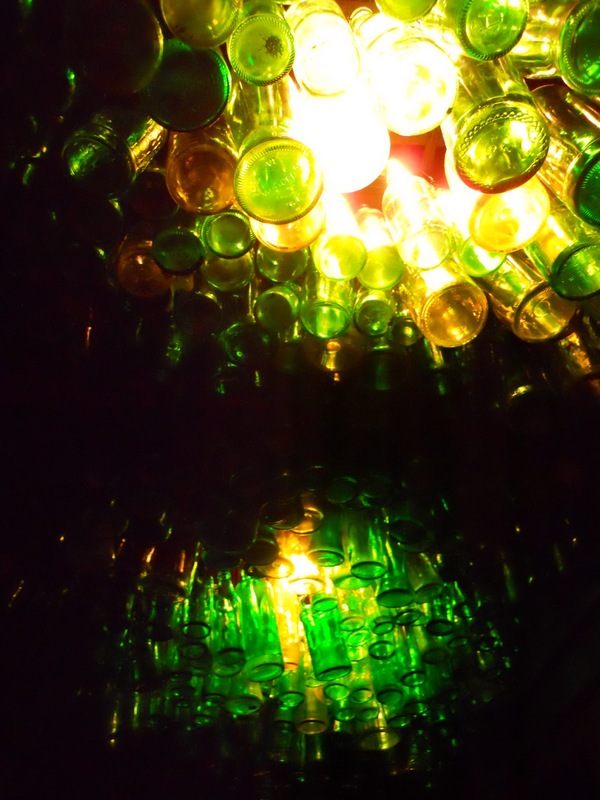 Here is their ceiling light covered in green bottles. 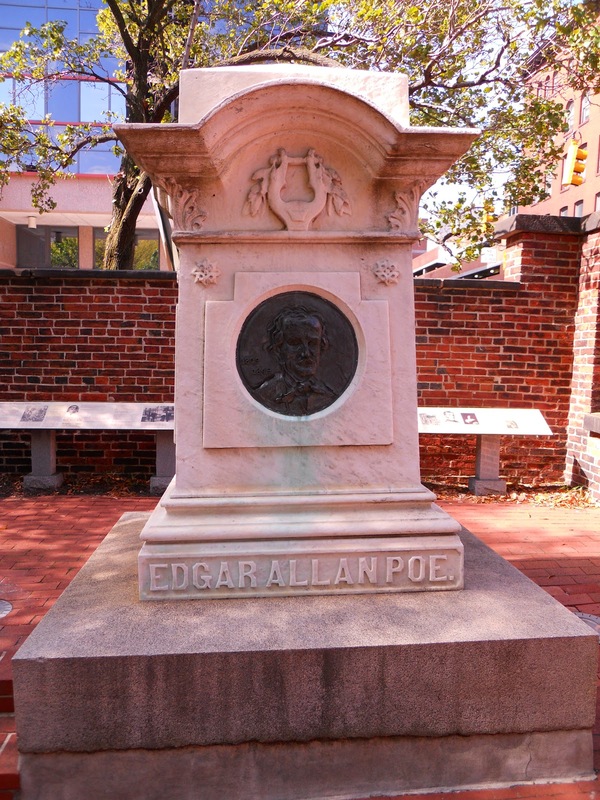 I visited the Edgar Allen Poe House and Museum as well as his current grave site. 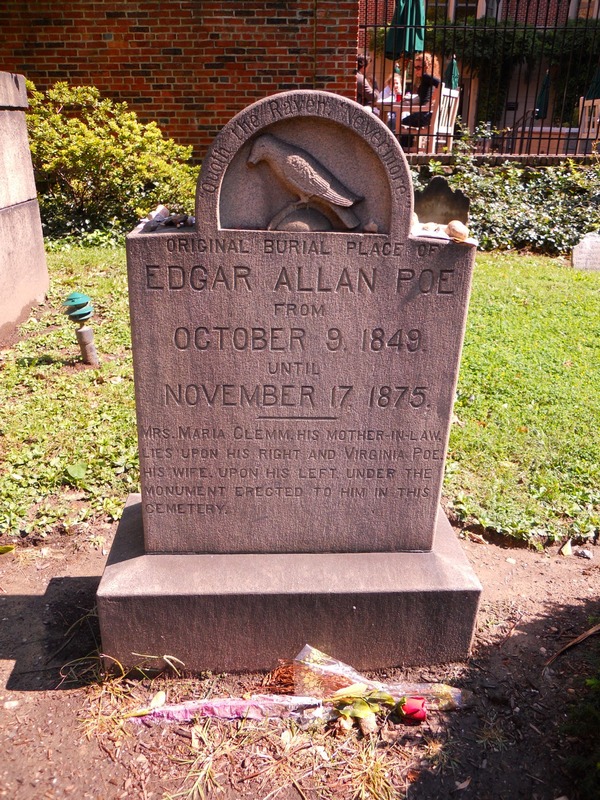 Below is where he was originally buried. I also toured the old U.S. Navy war ship the USS Constellation, which was constructed in 1854. 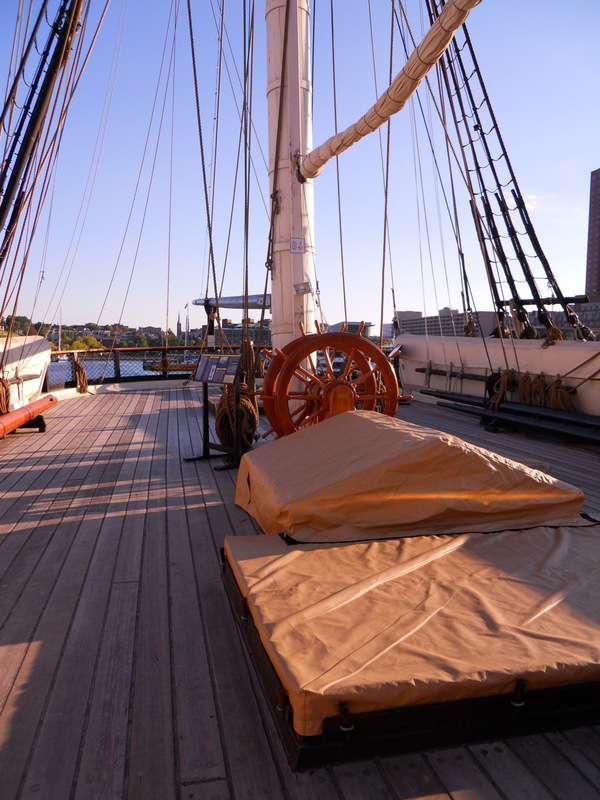 You can walk through all four decks of the boat and see the seaman’s and captain’s quarters. Previous Post Vote for the best game-day look! 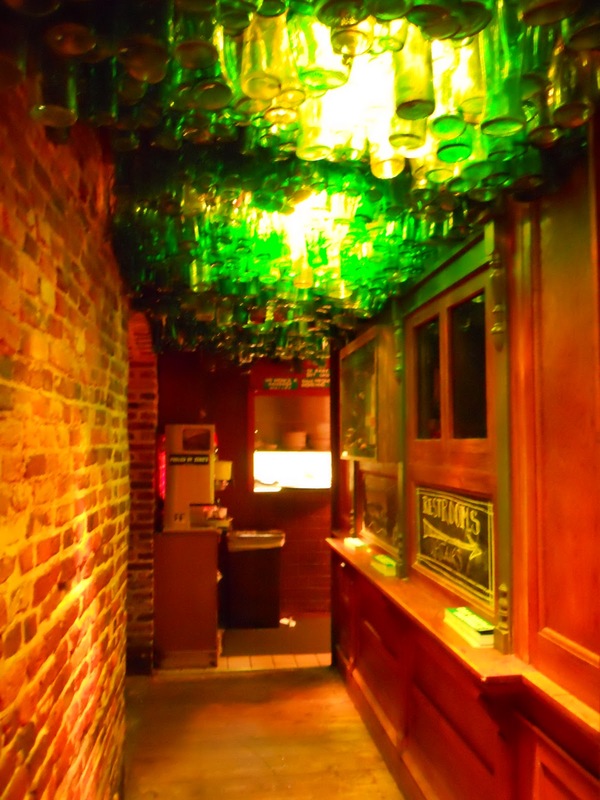 I haven't been to Baltimore in years, but I had a blast the last time I went. Love your scarf! 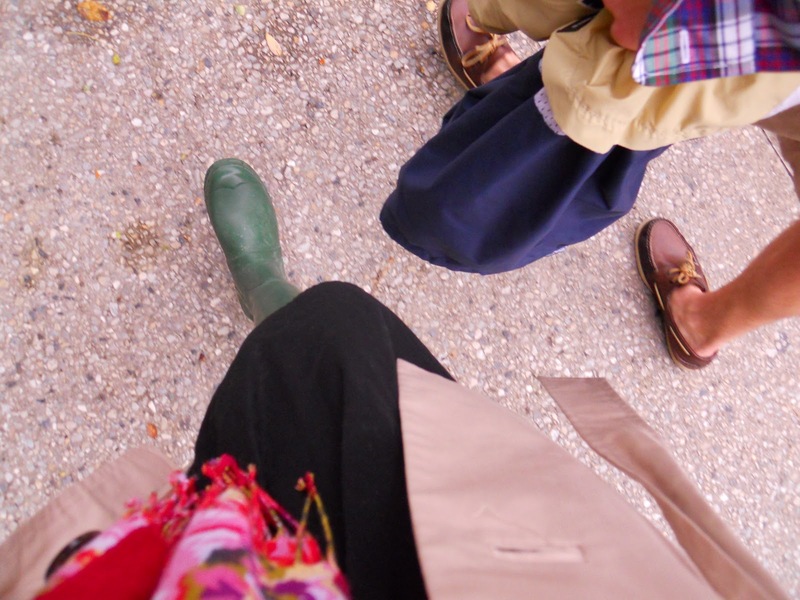 Beautiful photos, and you look absolutely adorable in your wellies!! I want your boots!Love Grace. Thanks for the love everyone. These boots were worth every penny in protection from the rain. Fells Point was by far my favorite area of Baltimore. The area near our hotel, not so much! Yay Baltimore!!! 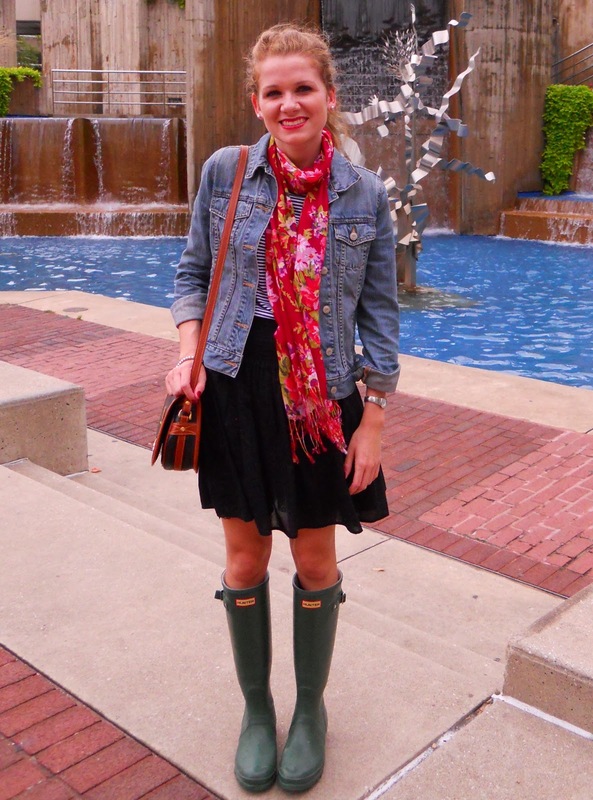 Glad you enjoyed your trip!Also, I've been thinking about getting Hunter boots all week, and they keep popping up on blogs, too. I think it's a sign! Baltimore is such a great city. I went to Bertha's muscles this time last year too!! Did you get a bumper sticker?! Your outfit posts have been incredible lately, giving me lots of ideas. Dina, I did get the Bumper sticker! So fun! Thanks! I am glad the outfit posts have been helpful! I like to help people get out of their normal routine.